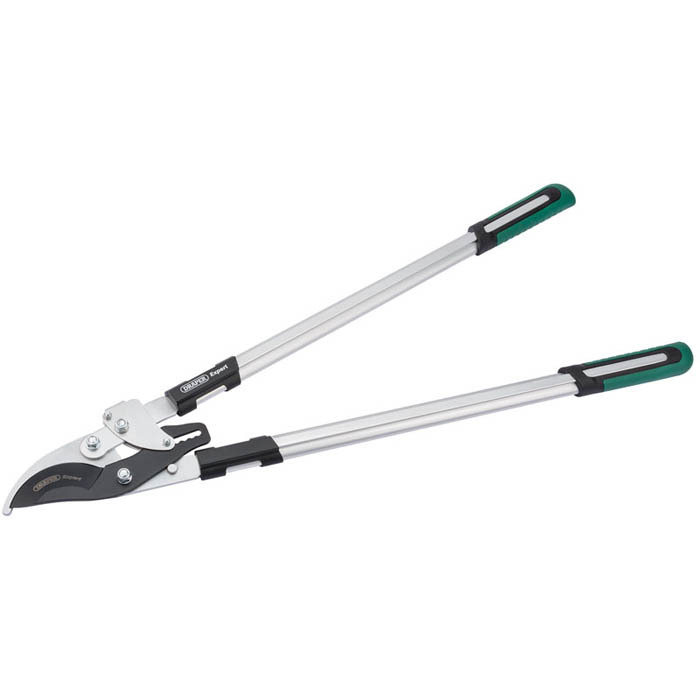 Expert Quality, shears with hardened and tempered non-stick coated blades. Manufactured from flat tubular aluminium handles and soft grips. Display packed.